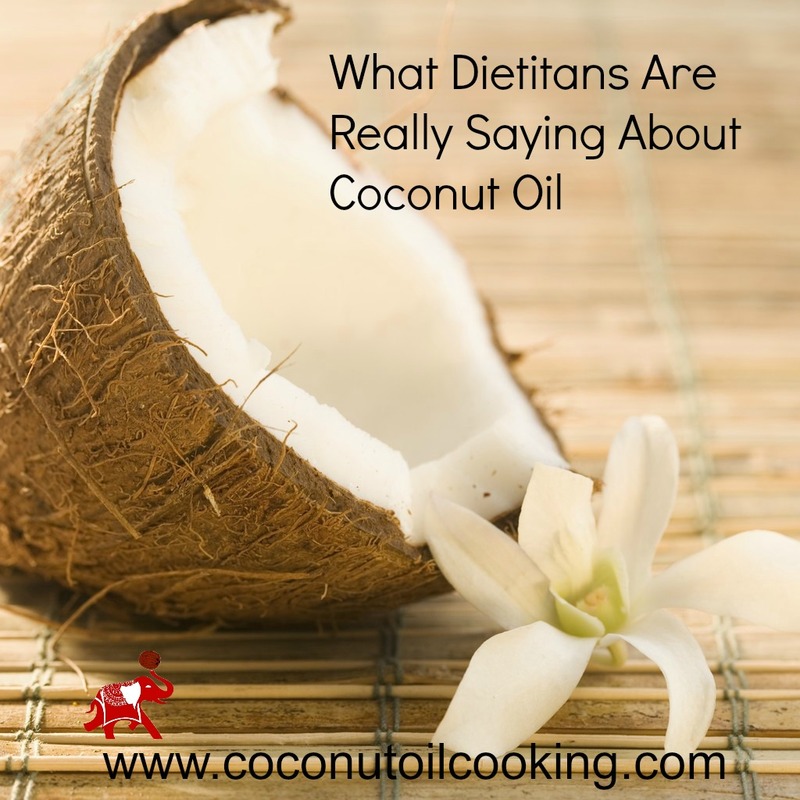 Why Do Registered Dietitians use Coconut Oil? One of the biggest questions that I hear all the time is “The saturated fat in coconut oil is so high, so why would I use it?”. Unfortunately, saturated fat has “gotten a bad rep” from studies that were done many years ago. The studies that were performed about saturated fat being bad to consume were about the animal based saturated fats. Coconut oil on the other hand has been found to be a plant-based saturated fat, making it easily digestible and used as an energy source. Yes, coconut oil does have a higher amount of saturated fat, however this fat is a good fat to consume into your healthy balanced diet. Registered dietitians are even recommending coconut oil to use for your healthy source of fat. A good coconut oil would be unrefined, organic, and cold-pressed. This kind of coconut oil has the least interventions while processing and the most natural coconutty smell, at least in my opinion. Coconut oil also contains lauric acid, which is only otherwise found in a mother’s breastmilk. Lauric acid has been found to treat viral infections including the flu and the common cold. This is a reason why we suggest using coconut oil when you’re feeling under the weather. “Coconut fats have special fats that are called Medium Chain Triglycerides (MCTs), the principal one in coconut oil is Lauric Acid. There is some evidence that when the liver breaks these MCTs down, it can improve the efficiency of burning energy. One 2009 study published in the journal, Lipids, showed evidence that abdominal fat was reduced with consumption of coconut oil. That same study, and several others, showed that it increases HDL cholesterol, thereby improving the total cholesterol ratio. Lauric acid also has been shown to have antimicrobial properties, possibly helping our immune system fight viruses and fungi, as well. Positive antioxidant action in our body is something that we should all be trying to achieve, which is why a large consumption of fruits and veggies is essential in our diet. Coconut oil contributes to this, as well, helping our body keep those free radicals in check.